Get fun ideas for your Thanksgiving kids table with these ideas! What’s the one thing you remember about Thanksgiving when you were younger? … The kids table, right?! I know that was a big deal in our family. All of the cousins would have to sit at the kids table, while the adults sat at the big, fancy table. 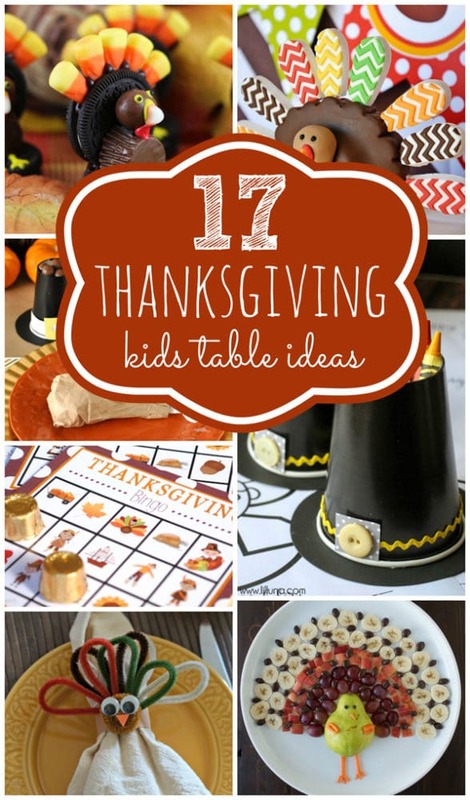 Why not make the kids table fun with these 17 Thanksgiving Kids Table Ideas! Your kids are sure to LOVE all of these creative ideas! Which one will your kids love? Let us know in the comments below! Check out these fun products for the kids table this Thanksgiving! 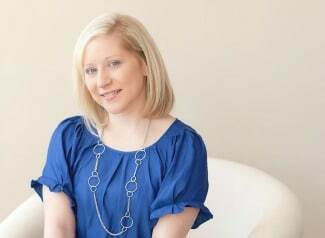 Don’t miss these other Thanksgiving features on Pretty My Party! Such fun ideas! Thanks so much for featuring our Kiddie Table! Anytime Liz! Thanks for stopping by!